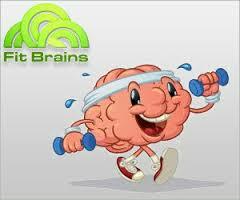 They start by asking your age and level of education, to form a baseline (brains can lose power starting at age 25). We found some of the games tougher and less fun than those at Lumosity. 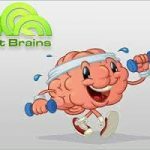 But FitBrains has nice cartoon graphics. Joy was best at verbal skills and worst at concentration. If you want the premium games and the ability to compare your skills fully with others, a year’s membership costs $65.